Pasta, the fish. 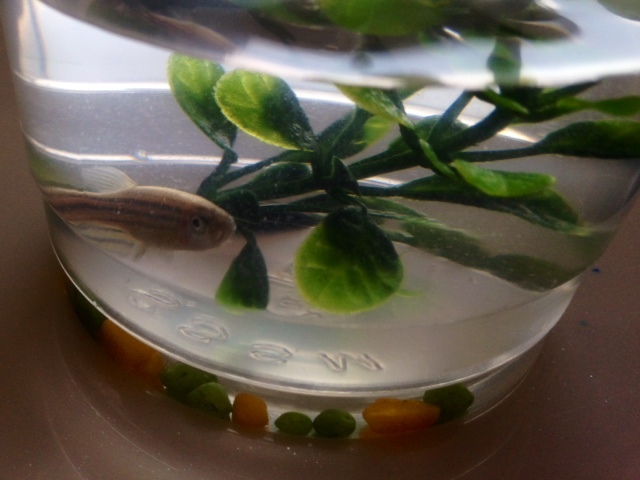 LE brought home a little fish from school today, aptly named for his desire to find a place to get decent pasta in this country. I hope LE doesn’t want to eat him by the end of our trip.